Nothing super creative here, I just wanted to spiff up the deco on the figure. So here I replaced everything except his face and the gold part of the base with metallic paint. 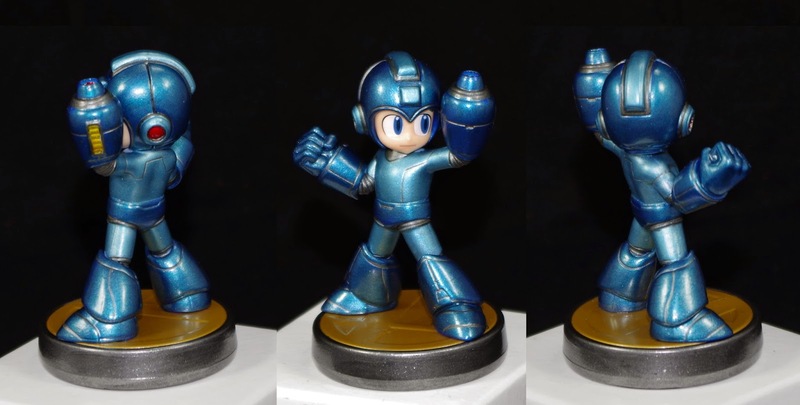 Both blues are fully repainted as well as detailed with grey metallic in-between bits for a more robotic feel. The base is now a shiny gunmetal. 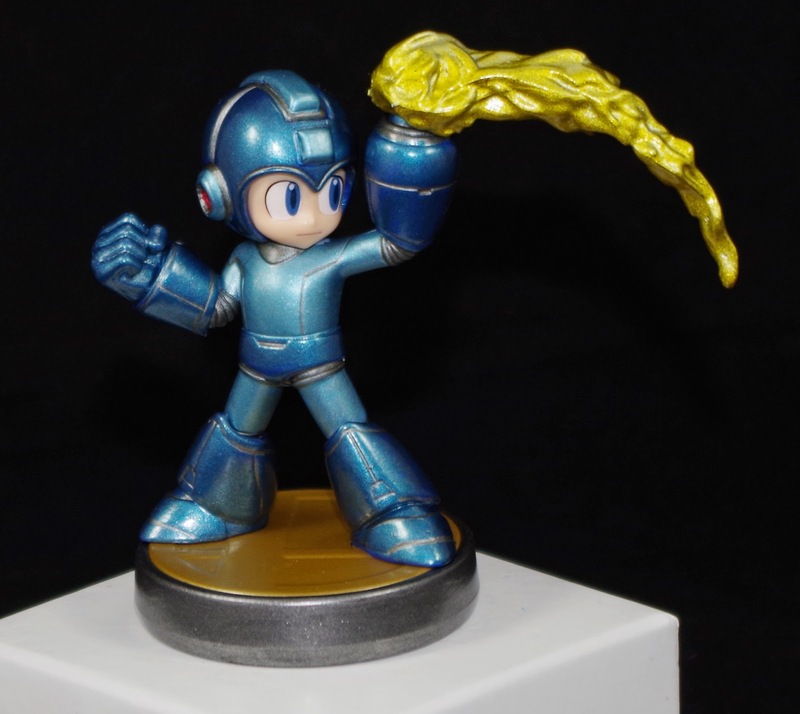 Also it has a removable metallic yellow fireblast.